2 of 2 Remove from grill. 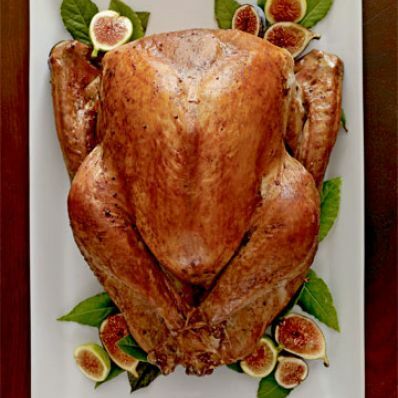 Cover with foil; let stand for 15 minutes before carving. Makes 12 servings.